Children can encounter a variety of common pediatric dental emergencies. Below, you'll find more information about some of these potential situations, and what you need to know or need to do. Bitten Lip or Tongue: If a bitten lip or tongue is severe enough to be bleeding, clean it gently with water and use a cold compress to reduce swelling. Call us and we'll assess how serious or pressing the matter is. Foreign Object Stuck in Teeth: Children tend to put things in their mouths, and your child could get something stuck in his teeth. Try to use floss to remove the object, and certainly, never use anything sharp or use anything with blunt force. If the object can't be removed, then call us. Toothaches: Rinse out the child's mouth with warm water to see if there's anything stuck in them, or an obvious wound of some kind. Use a cold compress to reduce pain, don't apply heat or any topical pain reliever. Call us to schedule an appointment. Children's pain relievers can be taken. Broken or Chipped Teeth: If your child as broken, chipped or fractured one or several of his teeth, have him rinse out his mouth with warm water, then use a cold compress to reduce swelling. If possible, find and save the piece of the tooth which broke off, and call us right away. As for loose teeth, remove the tooth carefully so it's not swallowed, inhaled or choked on. Broken Jaw: In the case of a broken jaw, use a cold compress to reduce swelling, and you should generally go to the hospital immediately. Broken jaws are commonly suffered in conjunction with severe blows to the head, which are very dangerous besides the jaw itself being broken. Tooth Knocked Out: After a tooth has been knocked out, find the tooth and rinse it with water, but not with soap, and only touch the crown of the tooth. You may be able to put the tooth back in its socket and hold it in place. If not, you can place the tooth in a clean container with milk. Permanent teeth may be saved with such quick action and the right steps, and you can call us or go to the hospital immediately, whereas primary teeth are generally not re-implanted. If it's a primary tooth which has been knocked out, then schedule a visit as soon as possible and we'll ensure no fragments are remaining or further damage has been done. Of course, avoiding injuries and mishaps is always easier than dealing with the aftermath. Child-proof the house, don't let your child chew on things like popcorn kernels, ensure they wear mouthguards while playing sports, and buckle up in the backseat or ride in car seats. And, of course, establish proper at-home oral hygiene practices. Call us if you have any further questions. 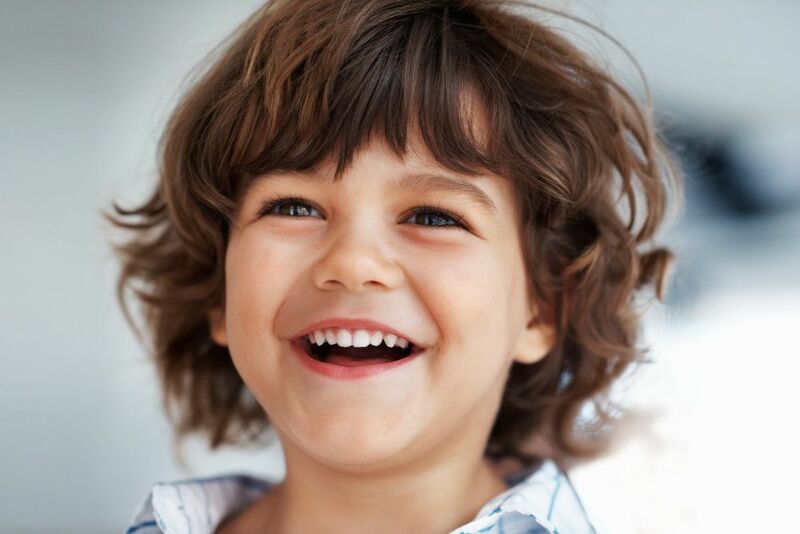 If you're facing a dental emergency with your child, then be sure to call us immediately. If it's after-hours, you should be able to get in touch with our on-call emergency number.